IB1S-AIII, Active Monitor from Pmc. 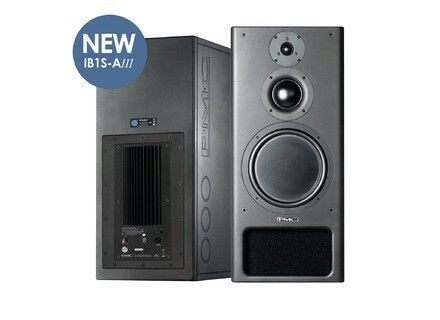 At the NAMM, PMC will launch its new IB1S-AIII 'activated' reference monitor, a high resolution 3-way speaker. 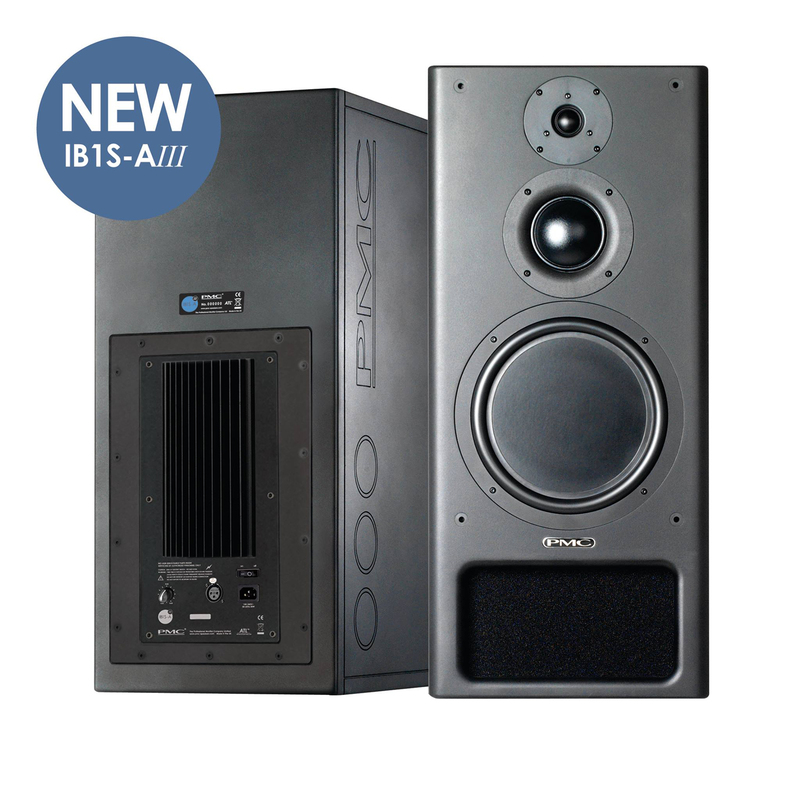 Aimed at audio professionals working in small to medium sized control rooms, the IB1S-AIII was designed to suit a wide range of applications, from recording and mixing to broadcast, post production and mastering.The brand announces natural, compression-free flat response at all levels also ensures that even the longest session remains fatigue free and highly productive. This model's precision soft dome 27mm HF and 75mm MF drivers are meant to provide ultra-high definition and a wide, natural dispersion so as to create a vivid soundstage over a vast listening area. The low frequency is handled by PMC's 10" carbon fibre and Nomex LF piston driver teamed with the company's trademarked ATL (Advanced Transmission Line) bass-loading technology, which is said to provide response down to 25Hz with identical dynamics and deep defined bass at all monitoring levels. The IB1S-AIII also benefits from a precision, passive, hand built, 24dB per octave crossover network, which employs 31 carefully specified components to divide the amplifier’s output signal into three frequency bands for the individual drivers, so that each drive unit works within its optimal range, both in frequency and dispersion. Power to the IB1S-AIII is supplied by PMC's own 400w, Class-D amplification, which according to the manufacturer offers maximum fidelity, high damping and ultra-low distortion, resulting in near-instantaneous stop/start control over the entire driver compliment. Announced as highly flexible, the IB1S-AIII is also available in a horizontal format identified as the IB1S-C-AIII - a version aimed at situations when when low profile solutions are required, either as a centre channel in multichannel systems, or in other height-restricted locations. PMC will be at the NAMM, Booth 6598 (Hall A). More details available their website, www.pmc-speakers.com. [NAMM] CAD to debut new D88 Kick Drum Mic At the NAMM, CAD will present its new CADLive D88 Kick Drum dynamic supercardioid microphone.